Right now in North America, a large number of very lucky fans are playing Titanfall on their Xbox Ones. We say large number only because we received tweets from several followers who got in. 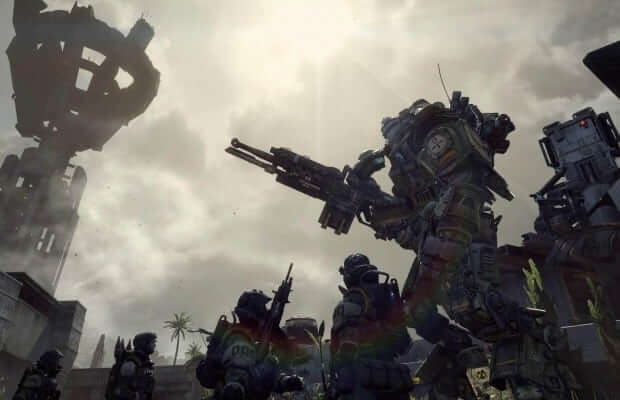 In reality, Respawn has indicated only a small group that was selected as part of their “technical test”. It also appears that participants don’t know how to read or care about the NDA. You should know that Respawn is currently very active on social media at the moment and won’t hesitate to take action if you’re caught leaking it. The image above is our first glimpse of Titanfall’s lobby system. We’re also getting word that the Xbox One Alpha is 3.6gb download size. We’ll report more as it comes available..